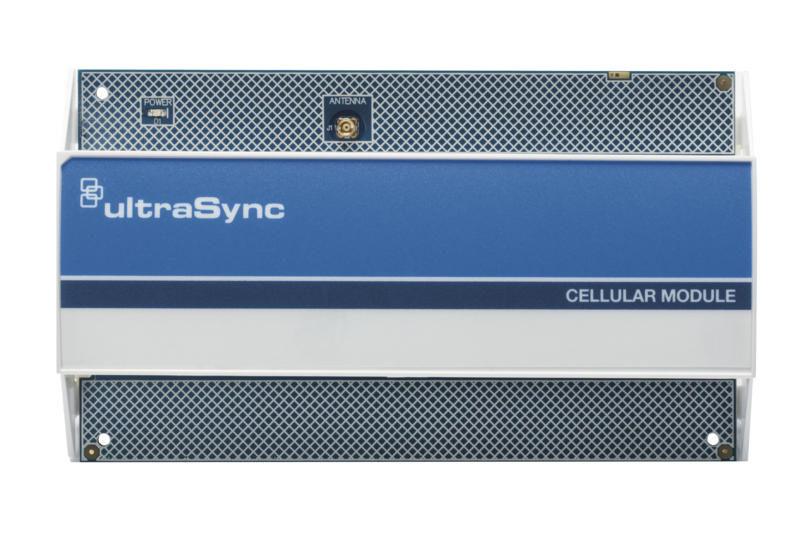 The UltraSync Modular Hub Cellular Module from Interlogix® provides customers with an optional and cost-effective means of uninterrupted cellular communication. System communications between the panel and central monitoring station, as well as interactivity via the UltraSync application, is supported (excluding video viewing). The cellular module features "smart roaming," which enables the device to connect to the cellular carrier that has the highest signal strength and to self-recover from network outages by roaming to another carrier, if available. 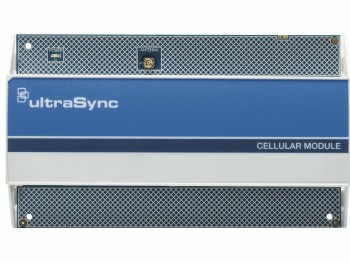 When combined with the UltraSync platform, the cellular module implements robust network loss recovery mechanisms to provide the highest service availability. A low profile, external antenna is also included. Effective and reliable, the UltraSync Modular Hub Cellular Module means customers enjoy the peace of mind that comes from knowing they are always connected, secure and in control.